Built in 1972, this great investment property has received many noteworthy upgrades over the last several years. In the past few years, new roofs, new stucco, new HVAC, and solar panels have been installed. This property has a strong potential for upside. Located in walking distance to a state run 4 year college, local parks, elementary schools, downtown, and shopping. 32 total units, consisting of 13 one bedroom units, 14 two bedroom units, and 5 three bedroom units. 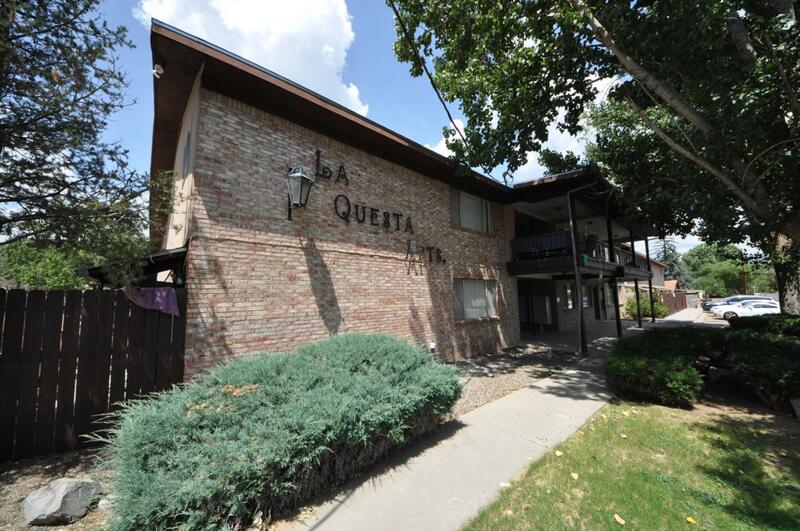 Property has swimming pool, off-street parking, and onsite coin-op laundry facility. Listing provided courtesy of Carson E Morgan of New Mexico Properties: (575) 538-1487. All listing information was provided by Southern New Mexico Multiple Listing Service.